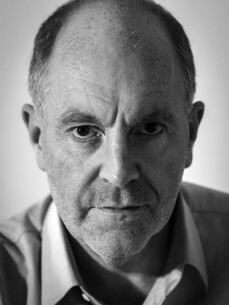 Prof Mark McCaughrean is the Senior Advisor for Science & Exploration at the European Space Agency. He is also responsible for communicating results from ESA’s astronomy, heliophysics, planetary, exploration, and fundamental physics missions to the scientific community and wider general public. Following a PhD from the University of Edinburgh, he worked at the NASA Goddard Space Flight Centre, followed by astronomical institutes in Tucson, Heidelberg, Bonn, and Potsdam, and taught as a professor of astrophysics at the University of Exeter before joining ESA in 2009. His personal scientific research involves observational studies of the formation of stars and their planetary systems, and he is also an Interdisciplinary Scientist for the NASA/ESA/CSA James Webb Space Telescope.